The story of Walt Disney World is actually the story of individual people who working together made one of Walt Disney’s final dreams come true. Many people forget that if it were not for Walt’s brother, Roy O. Disney, that Walt Disney World would never have been built. 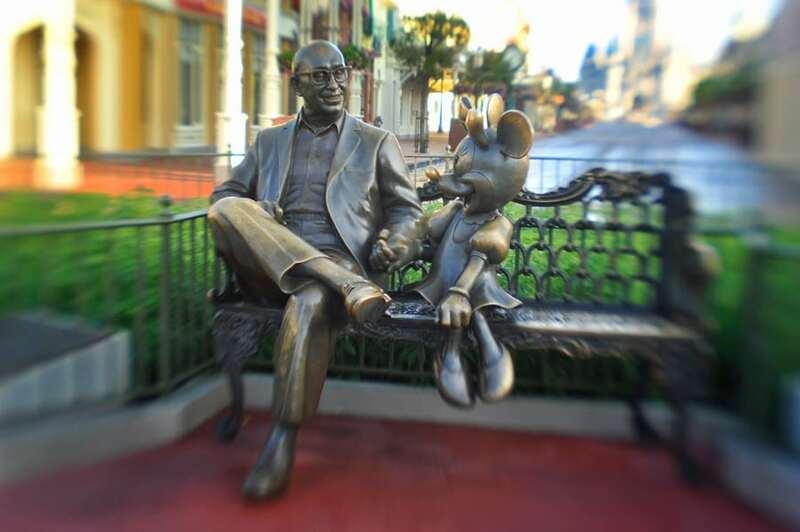 “Of the thousands of persons responsible for the creation of Walt Disney World, no one played a more important role than the late Roy O. Disney. Long known as the behind-the-scenes financial genius, he was thrust into the leadership role by the untimely passing of his brother Walt Disney in 1966. The immediate reaction to Roy O. Disney is that he was the important financial officer for Disney that allowed Walt to build his castles. Roy was much more than just the “money man” but he was extremely modest and actively avoided the spotlight so that it could shine brighter on his younger brother. These two books provide a fuller picture of this very important, intelligent, caring and humorous man, as well as providing some insights into his challenges of building WDW. In most books, Roy is a supporting character, but here are some intriguing insights into this most remarkable man that were previously unknown except to his closest peers when he was forced into leading the creation of WDW. One of my favorite books remains Walt Disney: An American Original by Bob Thomas who knew and talked frequently with both Walt and Roy as part of his job as a reporter for the Associated Press. I must say, however, that I was a bit disappointed in his book on Roy since it too often defaults to just repeating material from the previous book without additional perspective. Still, the book is well-written, accurate and provides some new information about Roy and perhaps Roy’s own hesitancy to reveal himself to others is part of the fault. For instance, he never even talked to his own son about his time serving in the Navy during World War I, something common among some veterans. Madden’s book is also well-researched, even though he never had the opportunity to interview Roy or his son. An advantage of this book is that in the past two decades since Thomas’ book, new information about Roy has surfaced, and much of it is included here. For those wanting to do their own research, Madden includes forty-two pages of annotations and bibliography. 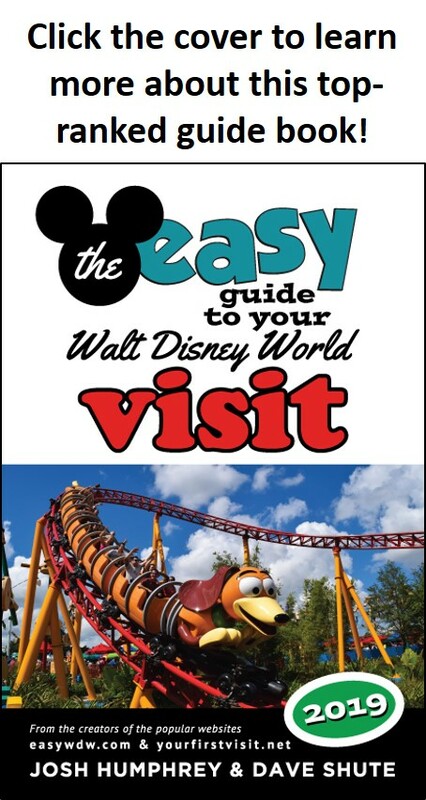 It is a well-written book that will give you a better sense of Roy as a husband and father as well as a protective big brother even though unlike Thomas, Madden did not have access to the Disney Archives or the Disney family. I personally feel there is much more to Roy’s story than appears in both these fine books but I also feel it may never get told as the years disappear and those who actually knew him disappear with them.